Cospective recently had the opportunity to be involved with SHE, a large multi media art event in London, Austin and Ho Chi Minh City. 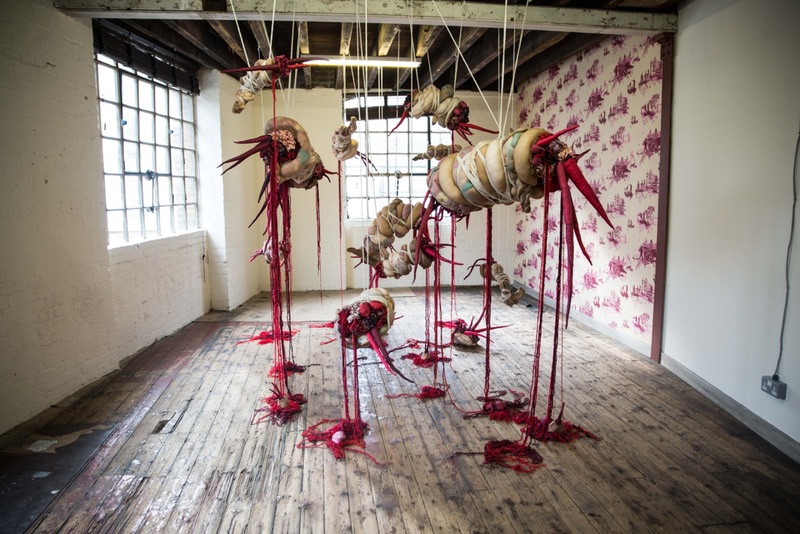 SHE showcased the work of over 90 international visual and performance artists exploring the theme of femininity, feminine identity and issues faced by women worldwide. 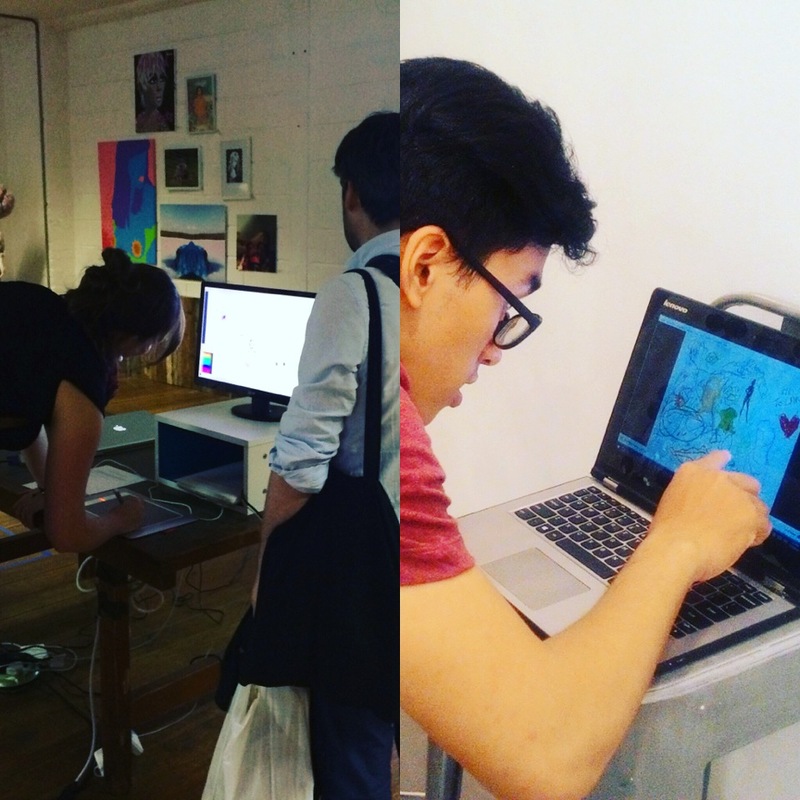 Part of the event featured an interactive workspace, using cineSync to give guests the opportunity to artistically connect with guests in Vietnam and the US in real time. Can you please tell us a little about the background of the SHE event? Why did you set it up, and what were the goals? Here at Sweet ‘Art we host exhibitions every year to celebrate International Women Day in March. SHE came about through my meeting several talented curators on my travels and Annie Wells in the US and To Lan Nguyen in Vietnam were particularly inspirational. We decided to facilitate an artistic project that looked conceptually at issues facing women globally but also connected artists and galleries globally too. We were offered an awesome venue here in London by Ugly Duck as part of their Perform Gender Festival so we went ahead and arranged SHE to take place at the end of July. Can you tell us a little about the event itself – what did people get to see/experience there? SHE UK was the main event and over the weekend guests were able to see performance and art from over 90 artists and join in the arty party celebrations with drinks and themed edibles. Over the previous months Sweet ‘Art had facilitated both international artist collaborations and an international art exchange. 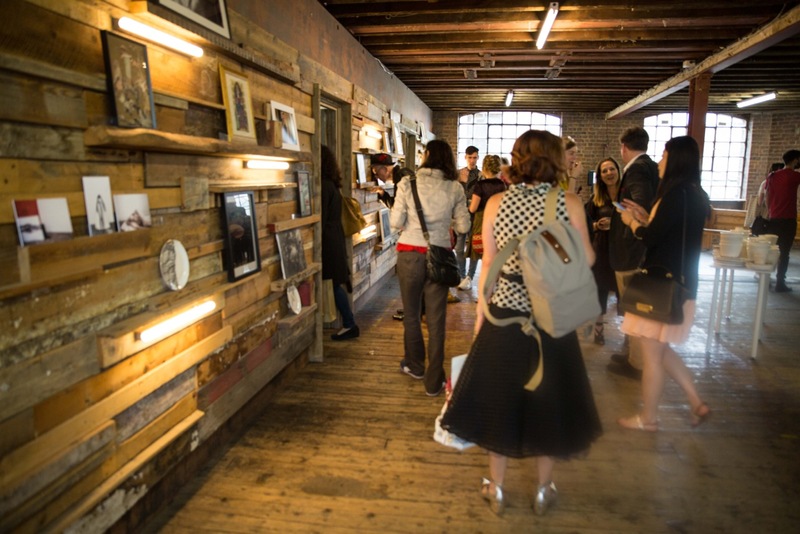 With the collaborations UK based artists had been paired with artists in both Vietnam and the US and had worked together across continents without meeting to create an art work together that was exhibited here in London at SHE UK. There were also versions of some artworks shown in Vietnam simultaneously. Vietnam had to stay up quite late due to time zone issues. The exchange meant that prints of the same 15 artworks, 5 from each country were also exhibited simultaneously in SHE UK, US and Vietnam, in a celebration of international connection and solidarity. 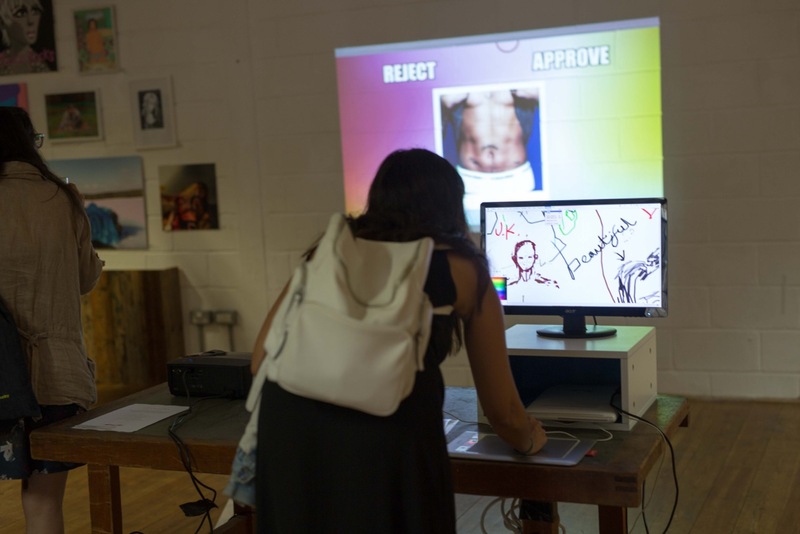 SHE UK exhibited immersive performance art, installation, film, painting and sculpture as well as two interactive pieces which is where cineSync comes in! What role did cineSync play in the event? How did you go about using it? The cineSync tool added another fun and interesting layer to the concept of creative international connection. We thought it would be great if there were a way that guests experiencing the exhibitions in the 3 different countries could engage with each other creatively in real time. 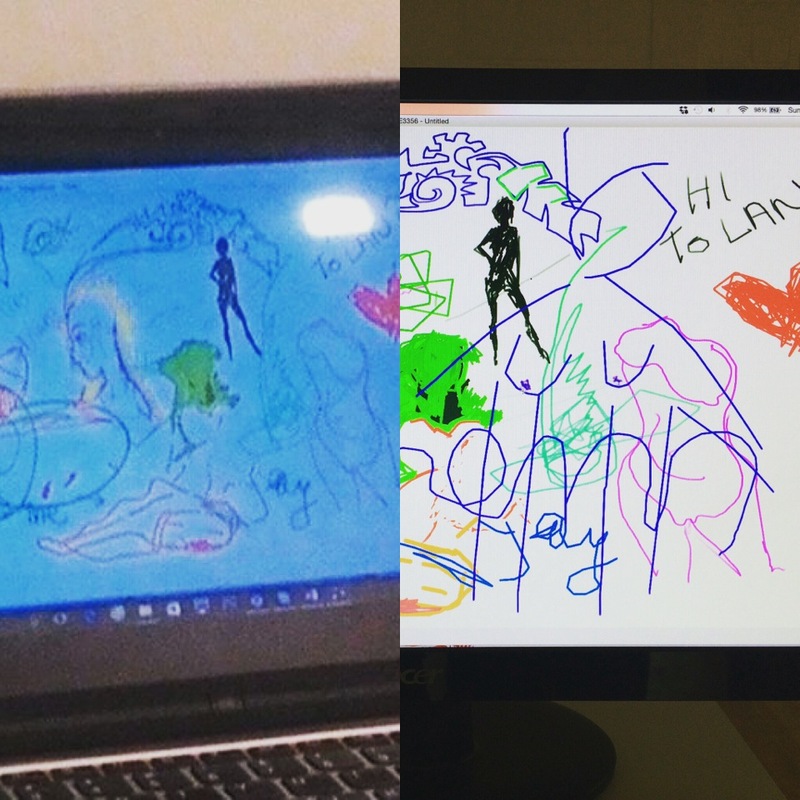 We set the cineSync sessions up to run in each country, facilitated by the curators there and over the duration of the show guests in the UK, US and Vietnam joined each other to doodle, draw or write messages to each other. A really simple idea but people loved it and it was a great way to further explore creative and cultural difference and similarities as part of SHE. What impressed you about using cineSync at the event? It’s just really simple to use. Obviously we had to communicate across continents to set the sessions up where language barriers and time zone were a bit of an issue and on occasion and loss of internet connection in Vietnam seemed to be a problem. Despite this it was really simple to set up and use for all of us, with different technical knowledge and equipment available. Did the users in Vietnam find it easy to get connected and collaborate with users on the ground in London? Yes! We mostly connected with Vietnam and loved seeing the photos afterwards of the same images on screen simultaneously in London and Saigon. You guys must be used to this but we were very excited! What kind of work was produced via this collaboration? This time round we really wanted to further explore the conceptual aspect of international creative connection, in conjunction with the other collaborative aspects of SHE, such as the art exchange and collaborations. We used cineSync to further engage visitors to the event, as it is part of our ethos to make art events accessible, interactive and fun. If the opportunity were to arise again we would love to explore the possibility of exhibiting artists using the tool to create art works of a more permanent nature as part of collaborative working. I think our artists could really come up with something awesome. Will you be seeking to do more events similar to SHE in the future? Yes. 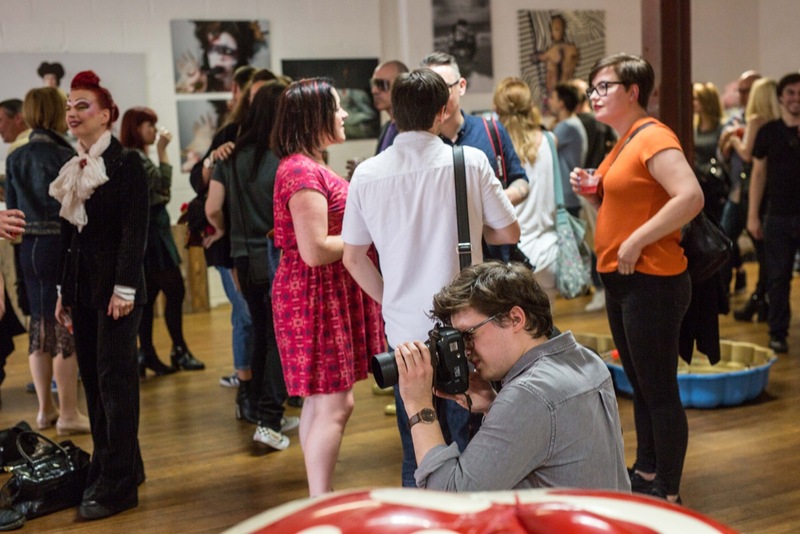 We hope to maybe host a SHE event once a year and invite more galleries to join and connect each year.